SYDNEY has delisted Kurt Tippett, but the former ruckman will be placed on the club's rookie list next year as part of his retirement settlement with the Swans. 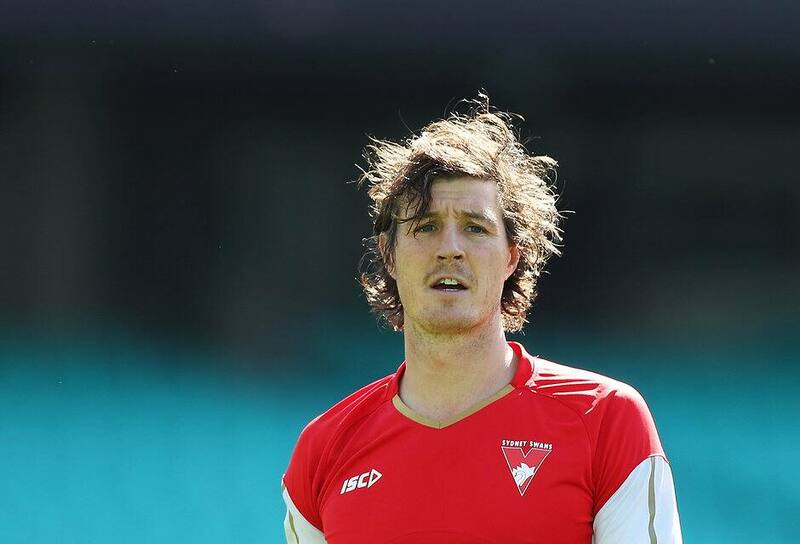 Tippett announced his shock retirement in January this year, citing a host of injury problems for giving the game away, but was retained on the Swans' list as part of the club's Total Player Payments (TPP) requirements with the AFL. The towering big man was contracted to Sydney until the end of 2020 but played just nine games in 2017 because of a serious ankle injury, and that issue contributed to his decision to walk away from the game. The Swans' agreement with Tippett gives them some salary cap relief given he was on a significant playing contract. Sydney released a statement on Friday explaining the decision. "In keeping with AFL rules and regulations, it is the club’s intention to re-draft Tippett in the upcoming AFL Rookie Draft so that the club can fulfil the terms of an agreed settlement," the statement read. Tippett played 178 senior games and kicked 325 goals for Adelaide and the Swans and was the leading goalkicker at both clubs.